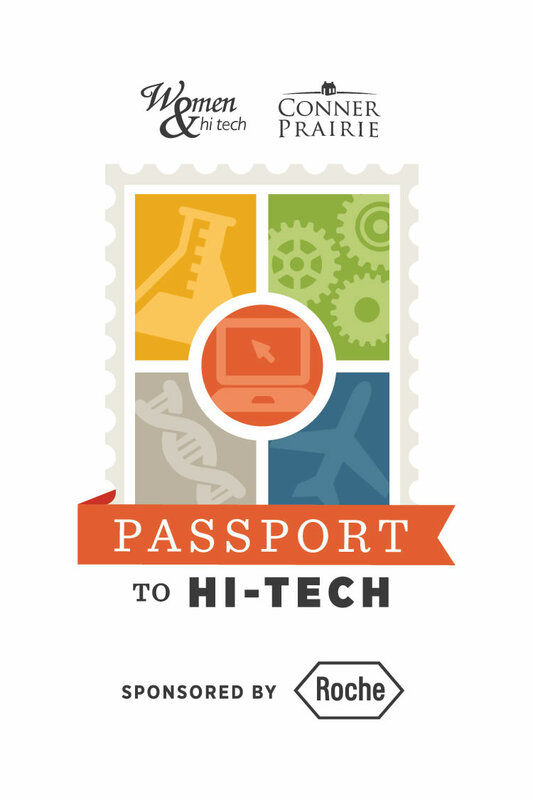 Our 6th annual Passport to Hi-Tech event at Conner Prairie is scheduled on March 16, 2019! Passport to Hi-Tech is an event for girls ages 7 to 12 to learn about careers in STEM (science, technology, engineering, and math). * Participate in hands-on experiments and interactive exhibits. * Meet experts and professionals working with Indiana-based hi-tech companies. Plan for the future as they talk with representatives from Indiana’s colleges and universities. * Watch special presentations throughout the day. * Learn how they can continue developing skills with the help of area companies, organizations and workshops. Interested in volunteering for this event? Learn more about our volunteer needs.